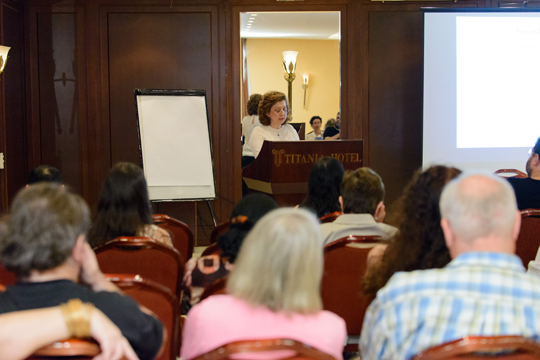 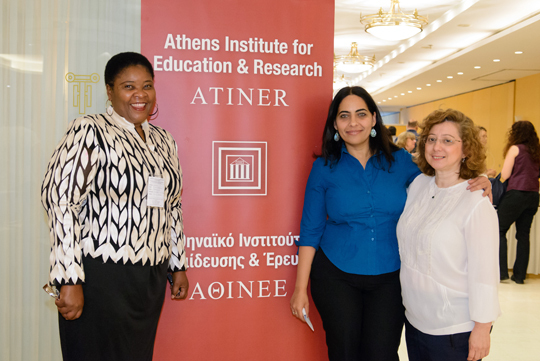 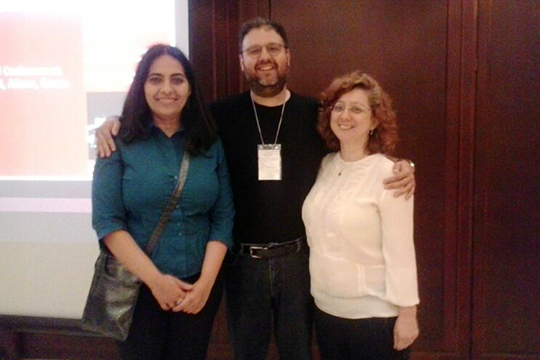 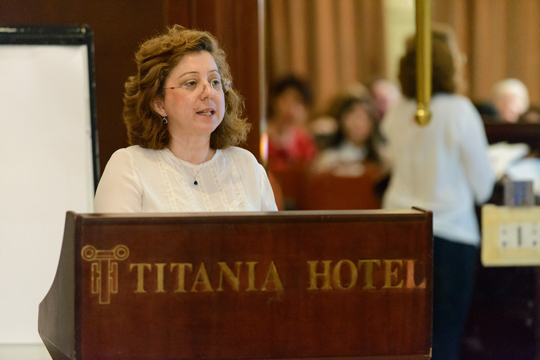 The “Kakalidis Μethod for poetry and literature analysis”, was presented at the 7th International Conference on Literature organized by the international academic association “Athens Institute for Research and Education” (ATINER). 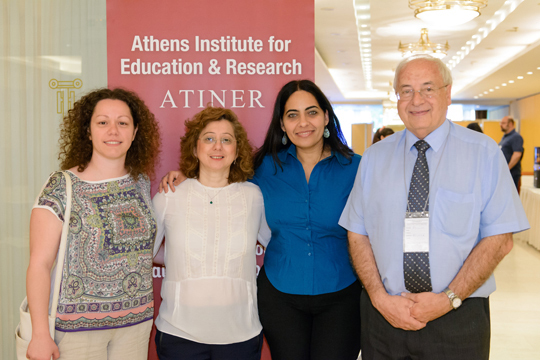 It was warmly received, in both its content and methodology, by the participants – academics and university professors from all over the world. 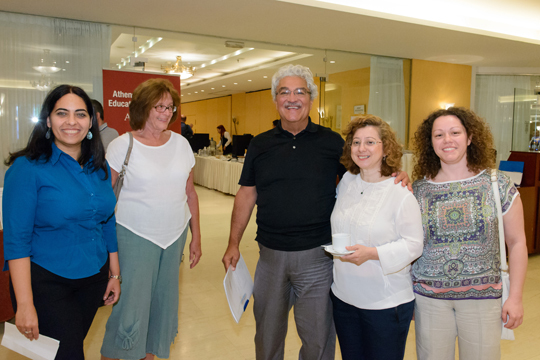 “The Kakalidis method”, as it is officially called now, for analysing poems and short stories, created by the founder of Omilos Eksipiretiton, philosopher and poet, Dimitris Kakalidis, was presented for the first time in front of an academic audience. 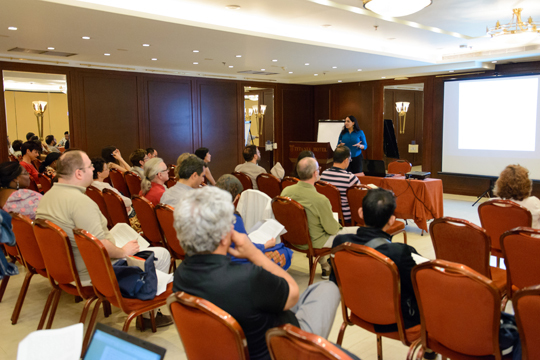 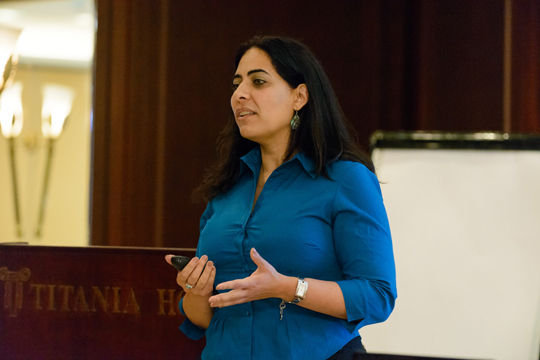 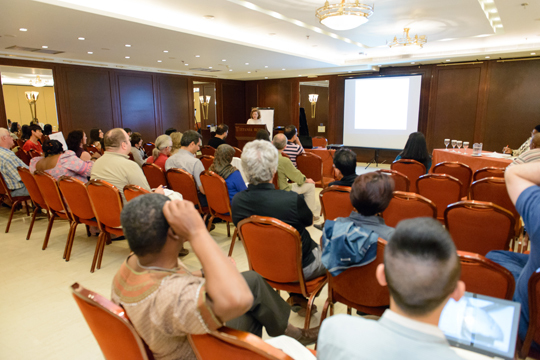 This consisted of professors in the fields of Literature, History and Culture from over 20 countries around the world.